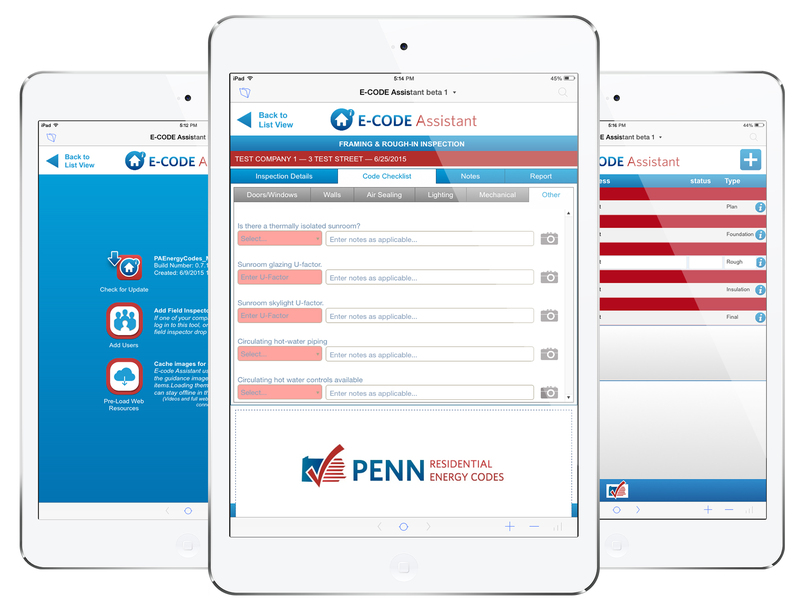 The Penn Residential Energy Codes program has completed implementation. As a result the following energy code checklists, forms, and guidebooks may be outdated. Email Brandon at bcornell@psdconsulting.com to request an archived webinar recording or slide deck. Pennsylvania Residential Energy Code Field Study: How Are We Doing? You don’t have to take our word for it, learn about the energy code straight from the horse’s mouth. 2009 IECC-based field guides with side-by-side images of correct and incorrect installations for each phase of construction. Watch videos on duct sealing, air sealing, and ventilation from Washington State University. This isn’t Washington but basic concepts still apply. Watch videos that cover the IECC’s Air Barrier and Insulation Criteria featuring the Penn Energy Codes Program Manager from his time with the PHRC at Penn State with support from the PA Department of Environmental Protection and Pennsylvania Construction Codes Academy. Critical details and tech tips for installation insulation for optimal performance and code compliance. Photographs, videos, and articles from the North American Insulation Manufacturer’s Association (NAIMA). Sales tools, CAD, files, image gallery, case studies, videos, and publications. Air barrier, air sealing, and insulation construction details. Information about ductwork placement and best conditions for efficiency. PCCA hosts Residential Energy Code Academy programs each year geared toward code officials seeking to obtain their energy code certifications or anyone who wants to learn more about the energy codes. Check out their website for upcoming programs. Visit the PA Department of Labor and Industry’s UCC website for information on UCC regulations and statutes, adopted code, listings of certified code officials, third party agencies, continuing education providers, and other information. Code notes, technical articles and support documents, download REScheck and more. This program is led by Performance Systems Development (PSD) in partnership with the U.S. Department of Energy. This projects will investigate whether investing in education, training, and outreach programs can produce a significant change in residential building code compliance rates. 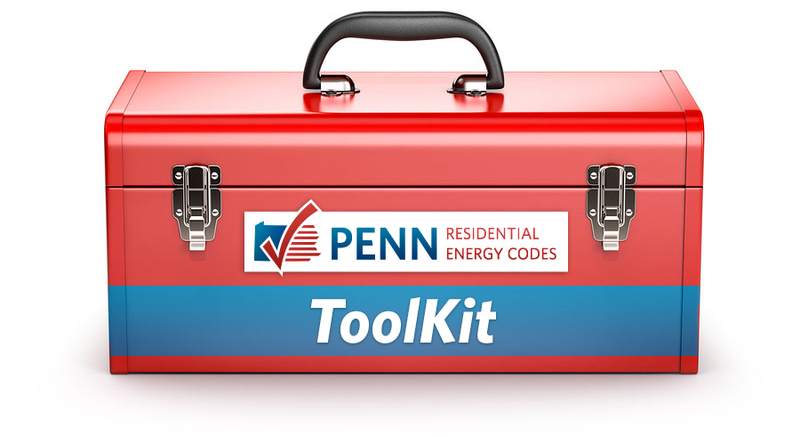 Penn Residential Energy Codes © COPYRIGHT 2014. ALL RIGHTS RESERVED.